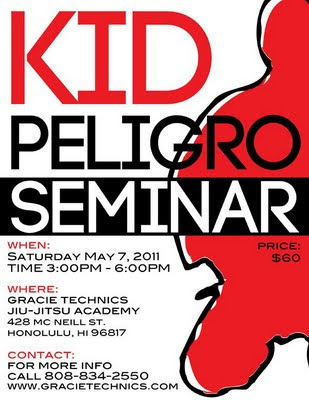 Kid Peligro returns to Oahu to conduct a seminar. 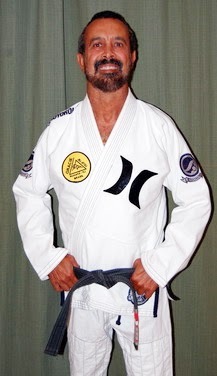 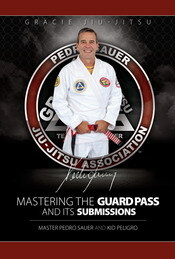 The event takes place on Saturday, May 7th, 2011 from 3:00PM to 6:00PM at Rylan Lizares Gracie Technics Academy. 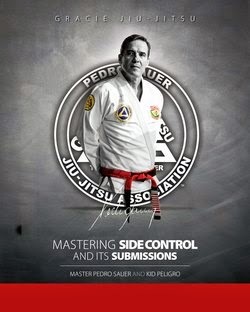 Don't miss the chance to learn from Kid.